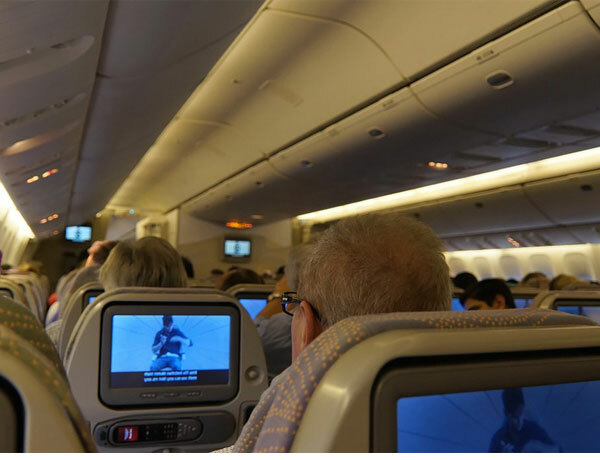 Flying on Emirates, recently crowned the world’s best airline at the 2016 World Airline Awards, works out cheaper than travelling on Ryanair, according to new research. Research conducted by Rome2rio, a travel search engine, analysed 1.2 million airfares from 312 airlines to work out each carrier’s average price per kilometre. The findings showed that Scoot, a carrier based in Singapore, is actually the world’s cheapest airline, charging an average of 5p per kilometre, followed closely by Russia’s Aeroflot and Australia’s Jetstar Airways. Surprisingly, the research found that intercontinental airlines such as Emirates, which finished in six place, Sri Lankan (8th), Singapore Airlines (9th) and Cathay Pacific (10th) were all cheaper than Ryanair (13th) which charges 8p per kilometre according to Rome2rio. However, the Irish low-cost airline, was calculated to be cheaper per kilometre than easyJet (22nd), Virgin Atlantic (25th) and British Airways (41st). Rome2rio’s CEO, Rod Cuthbert, believes that the rankings will change significantly over the coming months due to global uncertainty around oil prices, geopolitical pressure and also the UK’s recent referendum vote to leave the European Union. 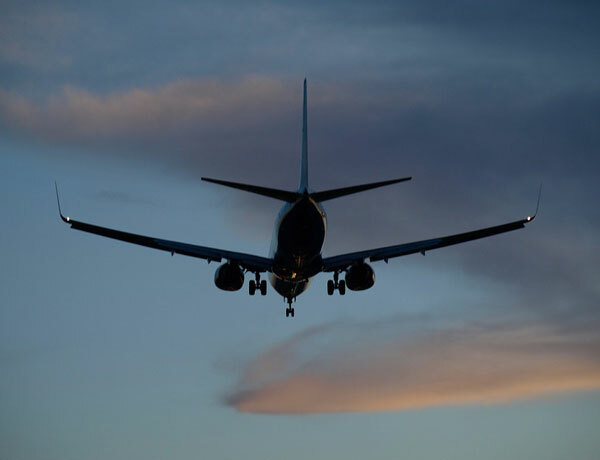 A lot of factors can have an effect on airline costs including the type of airport landing fees, local fuel costs and salaries, as well as the type of aircraft. Rome2rio claims that budget carriers such as AirAsia tend to be cheaper because they are located in countries with lower average salaries. Meanwhile Airlines such as KLM tend to be more expensive because they are constantly trying to introduce innovative projects, according to Rome2rio. For example, KLM made the first transatlantic flight fuelled partly by sustainable biofuels in 2012 and the airline has begun to introduce biofuels on some of their European routes – such innovation and development is quite costly.